Personally, I am a crazy music lover, and I think there is hardly anyone who doesn’t love music. Workout in the gym or driving your car, music could be the best company. Now move to the topic, sometimes your built-in music player just can’t deliver the perfect quality of the music. In this situation, you might find an optional equalizer apps with a bass booster to control your music, which can help you to add some extra bass and useful equalizer settings. 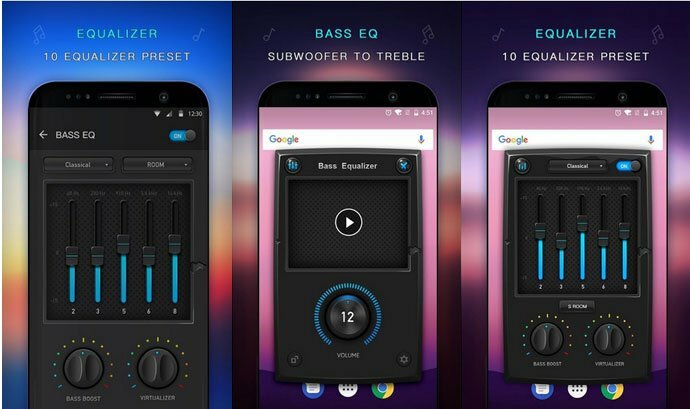 There is hundreds of third-party app to help you out, and here we present you top 10 Bass Booster App for Android. Bass Booster by Desaxed Studios is one of the best Bass Booster App for Android-based smartphones and tablets. 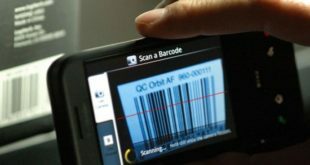 It has a very user-friendly interface to set it simply and quickly. The app will give you a plenty of option to change your typical sound quality with extra bass. You can have bass booster which can set to high level. It also has 5 bands equalizer for extra bass, 20 presets, and customizable preset for customization to make your music sound quality more enjoyable. 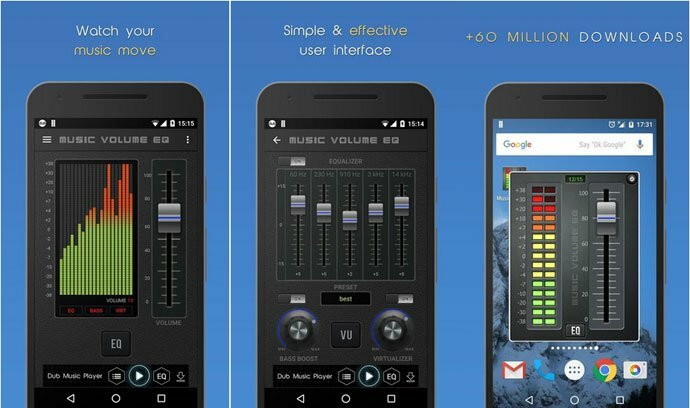 Improve the sound quality of your Android smartphone and tablet using the Equalizer & Bass Booster app. This is an awesome app to control your music equalizer and add some extra bass. You will get the equalizer & bass booster in a volume slider with live music stereo led VU meter. You can also get 5 band equalizer with bass booster, and Virtualizer effects. 10 equalizer preset and media volume control are also available to make it handy. The perfect mixture of equalizer & bass booster will give you best sound ever. 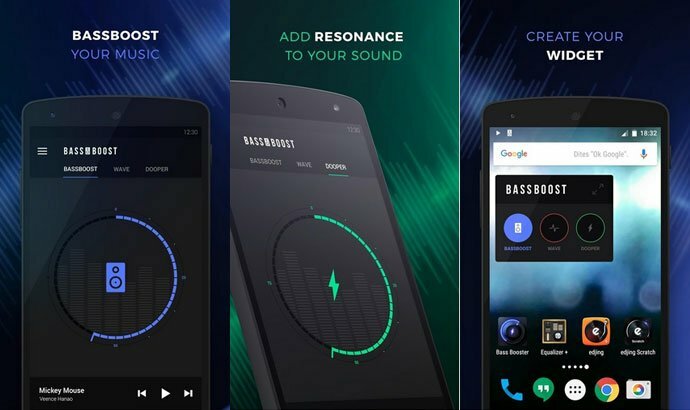 Bass Booster by mAppsTech will change your Android phones sound quality like never before. Improve your device sound quality with this ten band bass booster & Equalizer. The app has easy sound effects level, which you can adjust easily to modify the sound of your phone. The app also offers you bass booster tuner to enhance bass for headphone, woofer, or another music system. Moreover, you can have the power boost button to use the maximum volume and bass. 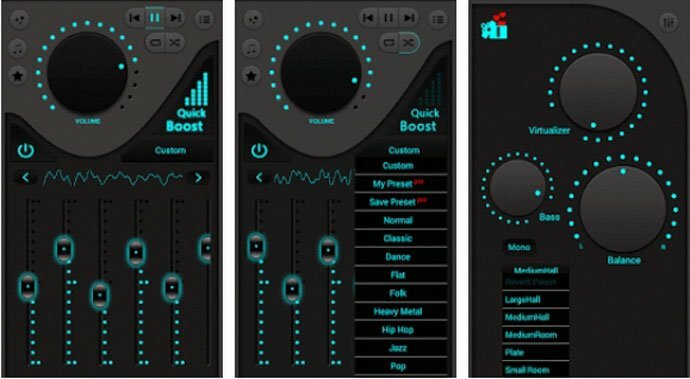 Music Volume EQ + Bass Booster is another Best Bass Booster App to upgrade your device sound quality. Adjust and amplify your device sound quality with built-in equalizer, and get the live visual audio readings of your current music level. 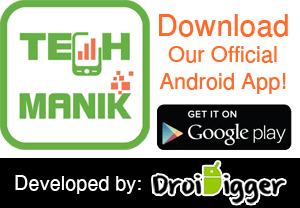 The app is perfect to enjoy extra bass with its rich features. Five band music equalizer with bass boost effects and speaker booster, nine equalizer preset, Virtualizer effects, and much more. Apart from that, you can have stereo led VU meter, an extra bass booster for headphones, and others. This Bass Booster will amplify your device bass at the maximum level and will provide you better quality sound. It’s very easy to set the bass booster, just turn on your music player and open bass booster to set & control over it. It has a Virtualizer, which will give you an audio live concert feeling with a single click. It also offers you Dooper Virtualizer for more depth and echo, Wave Equalizer to play with the music frequency, Media volume control, and much more. Additionally, you can customise the app background color and others. Bass Booster by Multimedia Star is one of the must-have Bass Booster App for Android. 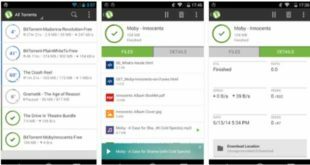 This app will change your Android listening experience like never before. It has very clear and smooth bass booster to make your sound more enjoyable. 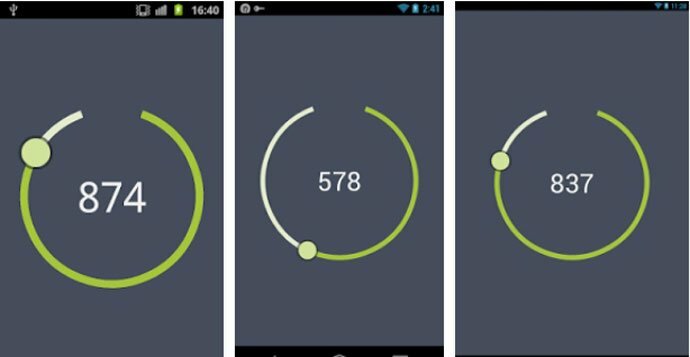 The app uses a specially crafted circular boost control to set the bass boost. It also offers you lots of features including, simple bass booster, volume booster, media volume control, and much more. 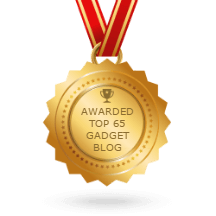 Additionally, it has a tablet-friendly layout to use on your Android tablet. 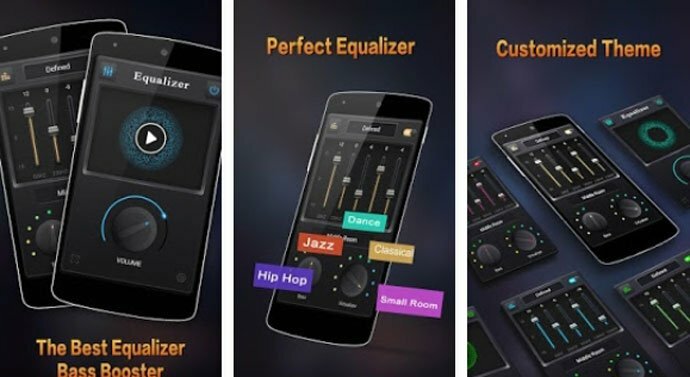 Equalizer & Bass Booster also comes from the mAppsTech with awesome bass booster for your Android. Easy and powerful bass booster with full control. This one has an inbuilt music player with background playing mode. 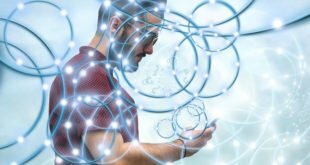 The app is fully customizable with a rich amount of features. So, you can adjust bass booster, treble booster, volume booster, mono L/R. In one word, you will get a better sound quality with an extra bass and can use all the music player. 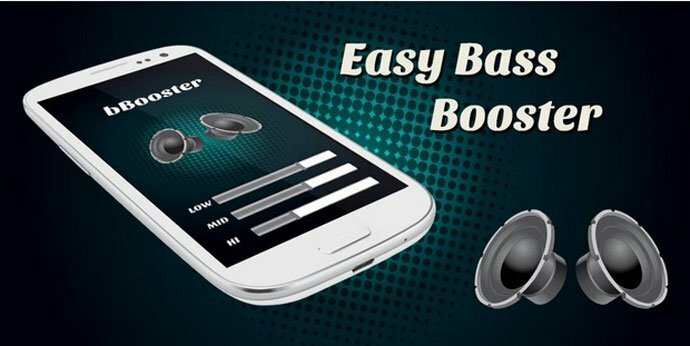 Easy Bass Booster is a very handy Bass Booster for Android you can have on the Google Play Store. The app has one of the easiest ways to make difference to your sound quality with the simple & user-friendly interface. So, with its rich features, you can enjoy the maximum bass effects in your headphones or external speaker. 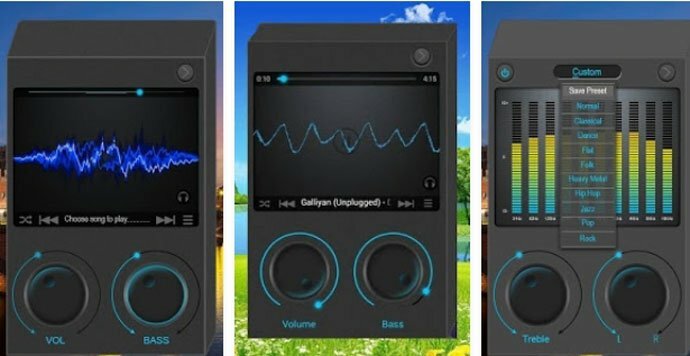 Easy Bass Booster is a three bands equalizer bass booster, and its include bass boost effect, an animated icon, and other useful features to make it more powerful. Bass Equalizer Pod Music will let you enjoy the super quality sound with maximum bass. This one is not only a professional iPod style music player but also an intuitive bass booster equalizer which will improve your device sound quality. The app offers you a real iPod style music player with bass boost effect. It also has Virtualizer effects, five bands equalizer, 10 equalizer preset, media volume control, stereo led VU meter and much more to give you a better experience of sound quality. Bass Booster by iJoysoft is another option to have a great sound quality instead of your built-in low-quality sound. Change your device sound quality with the best five-band equalizer. It also offers you Virtualizer effects & built-in equalizer to adjust and amplify the sound quality. At the same time, you can also have bass boost effect, media volume controller, 20 plus professional music presets, reverb presets & customizable presets, and much more. When you try to make cool sound with your Android devices, and you don’t have pretty options. In that case, you might feel sad, but not anymore. 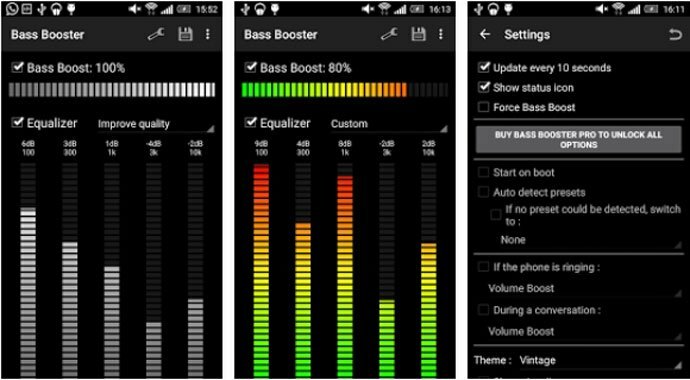 We have found the top 10 Bass Booster App for Android. Take your device sound quality to another level with the help of a bass booster app among them. Grab the best one to enjoy a new taste of music.